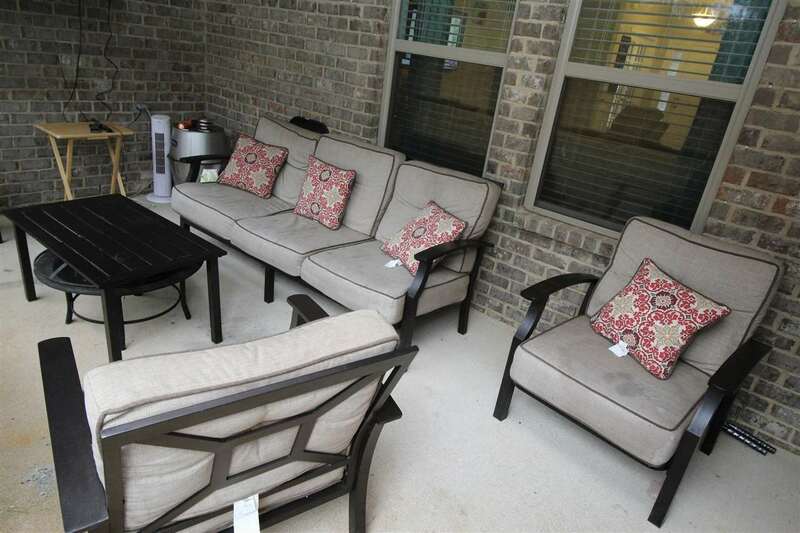 Seller to pay up to $3000 toward buyer&apos;s closing cost with acceptable offer. 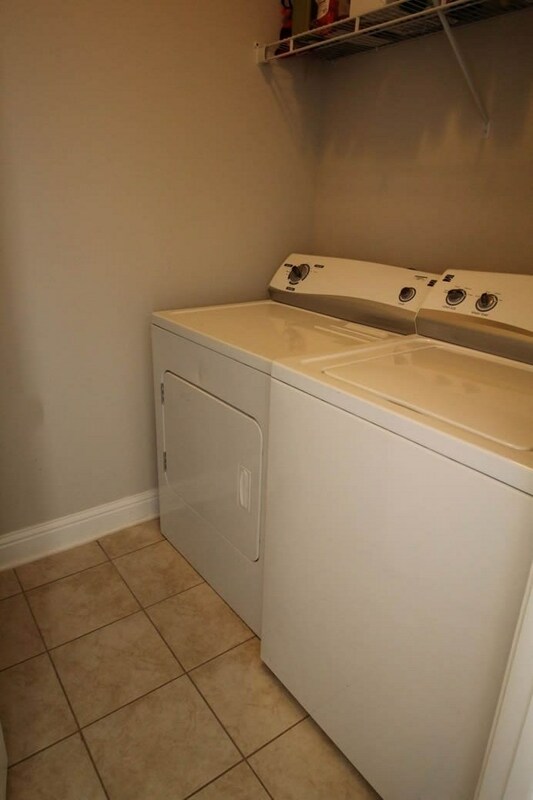 Better than new & ready for quick move- in. 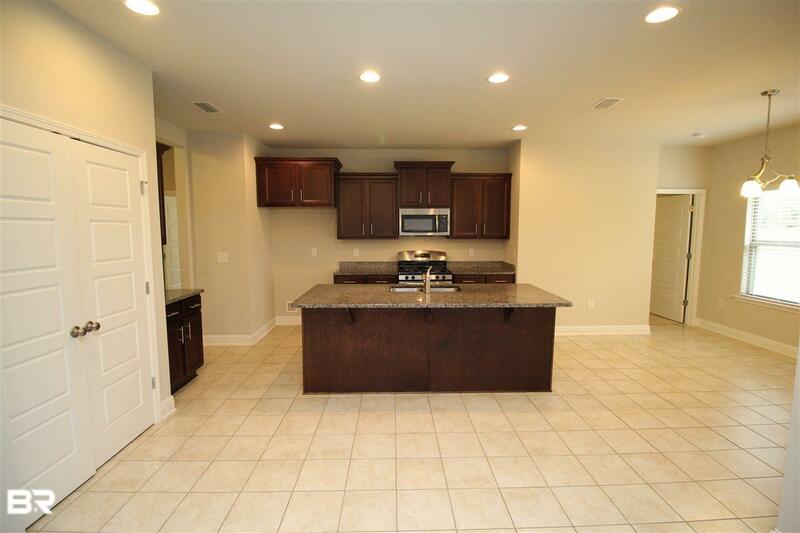 Gold fortified very popular Avery plan. 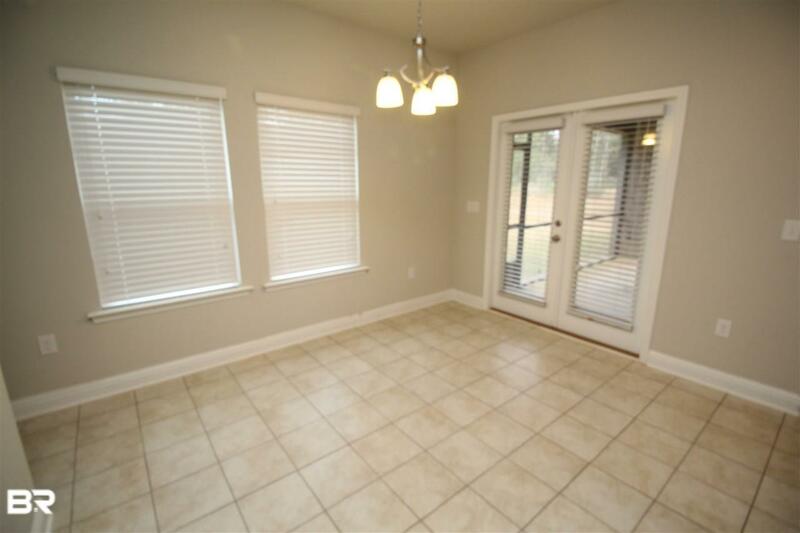 Enter wide foyer into open floor plan. 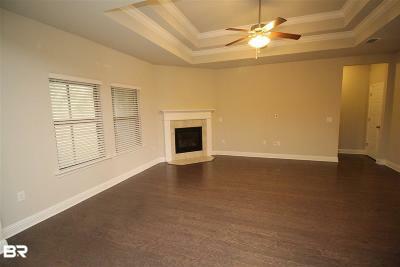 Double tray ceiling & gas fireplace in great room. 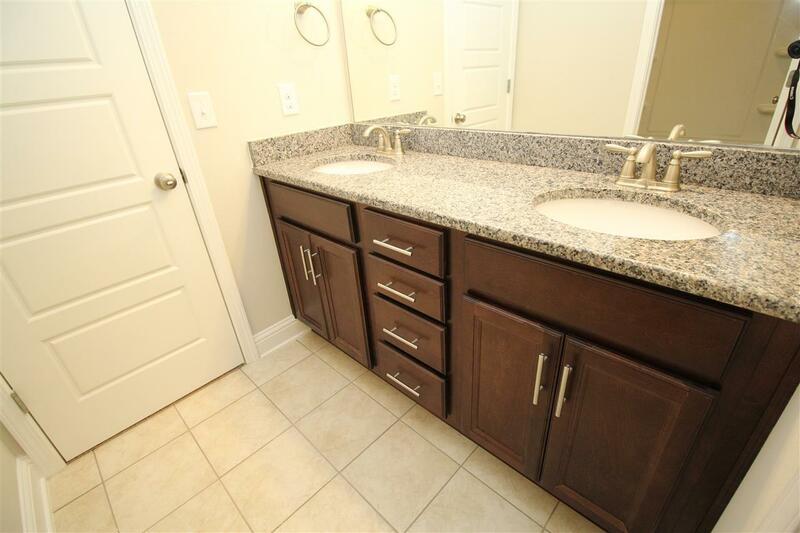 Kitchen has stainless appliances, granite island with breakfast bar, extra wide pantry, gas cooktop, plenty of cabinet storage & 3cm granite countertops. Spacious breakfast area and separate dining room with nice tray ceiling. Double french doors provide privacy and natural light for office/playroom. 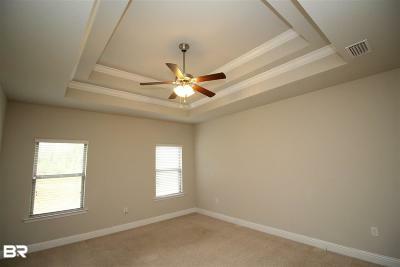 Tray ceiling in large master bedroom. 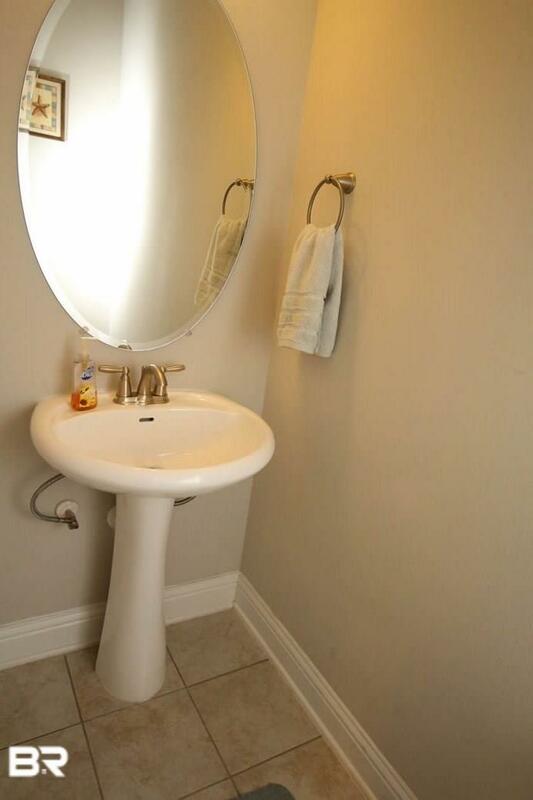 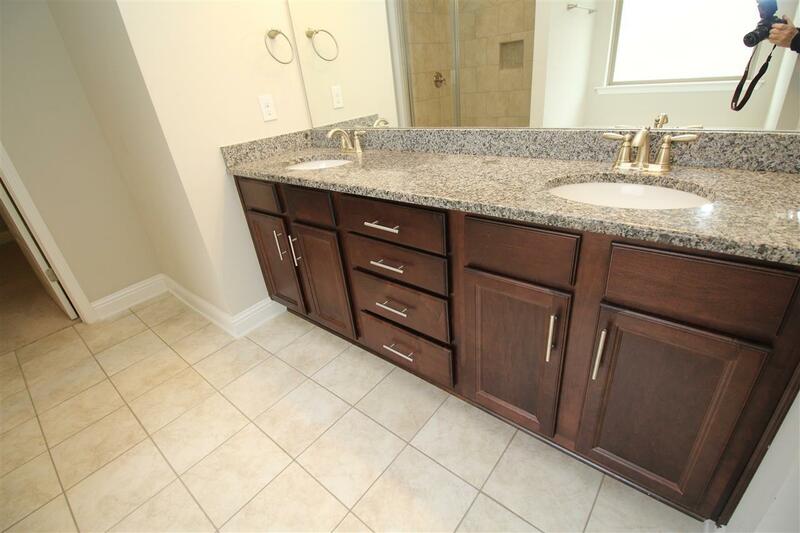 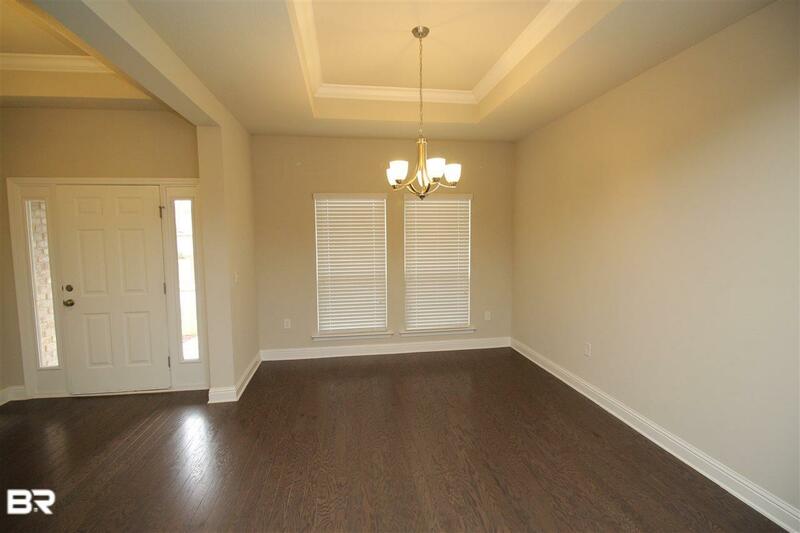 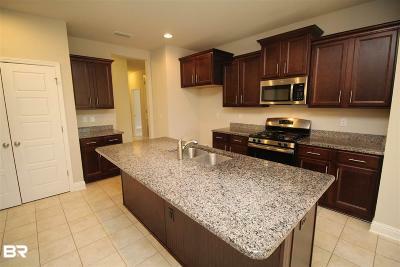 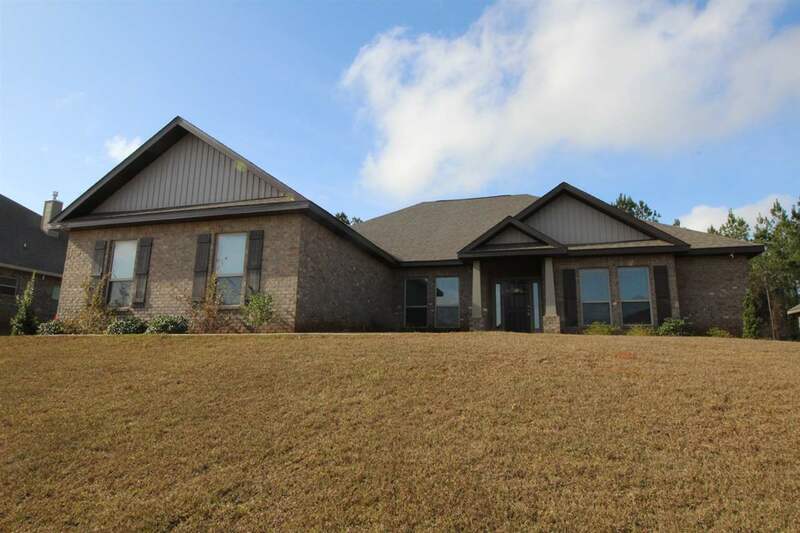 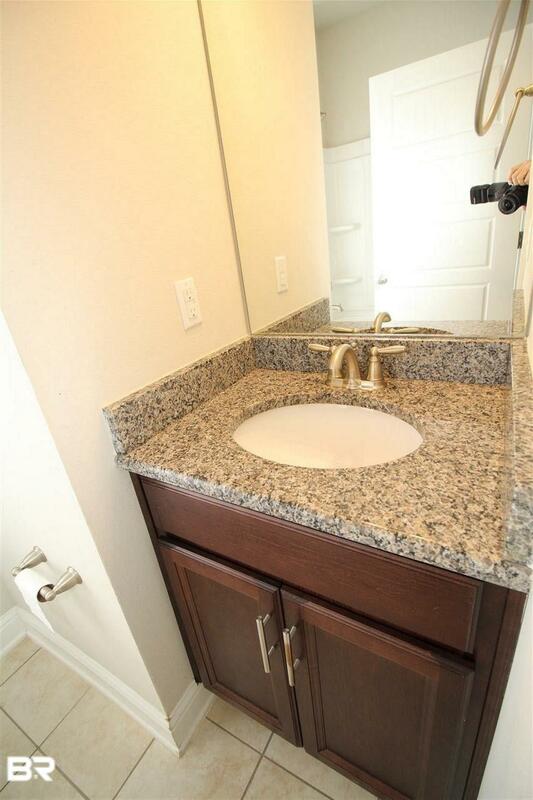 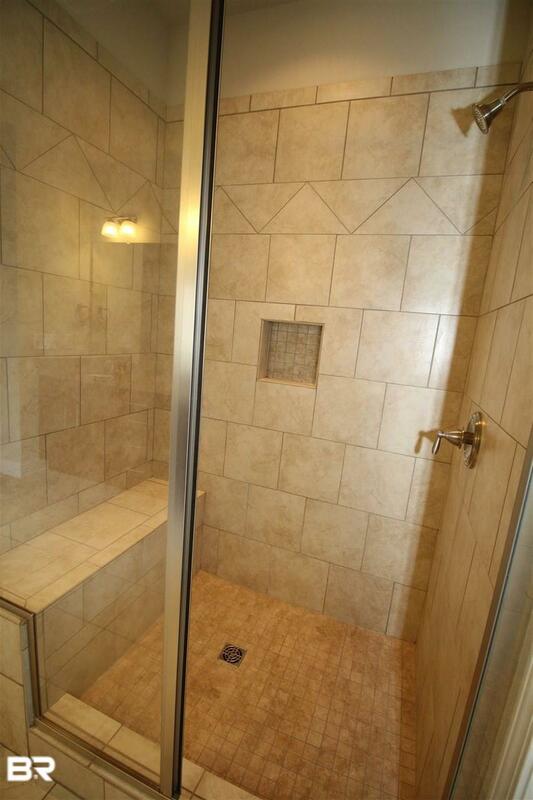 Master bath has super sized tiled shower, double granite vanity, soaking tub & walk-in closet. 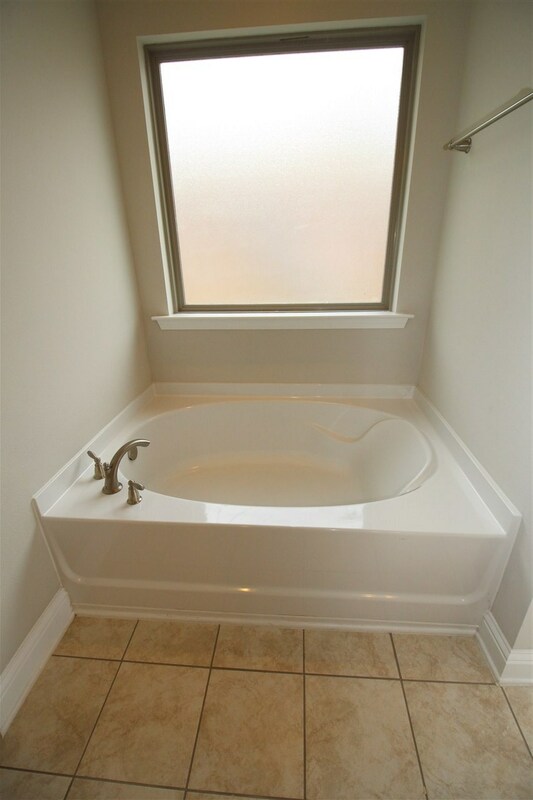 Two guest bedrooms have jack & jill bath bath with double sink granite vanity. 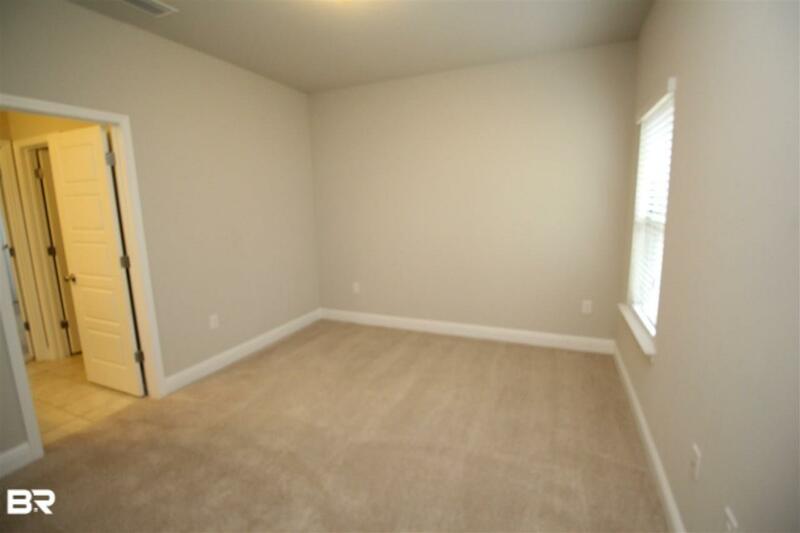 Another guest bedroom & guest bath provide nice split bedroom set up. 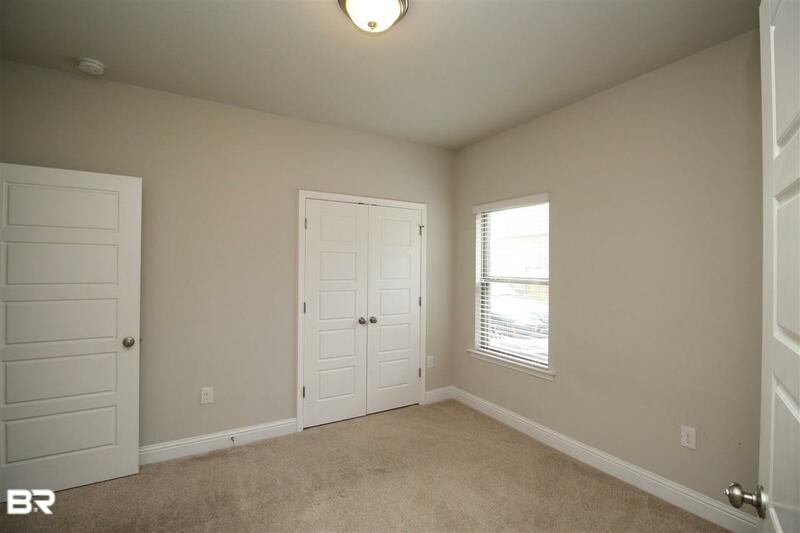 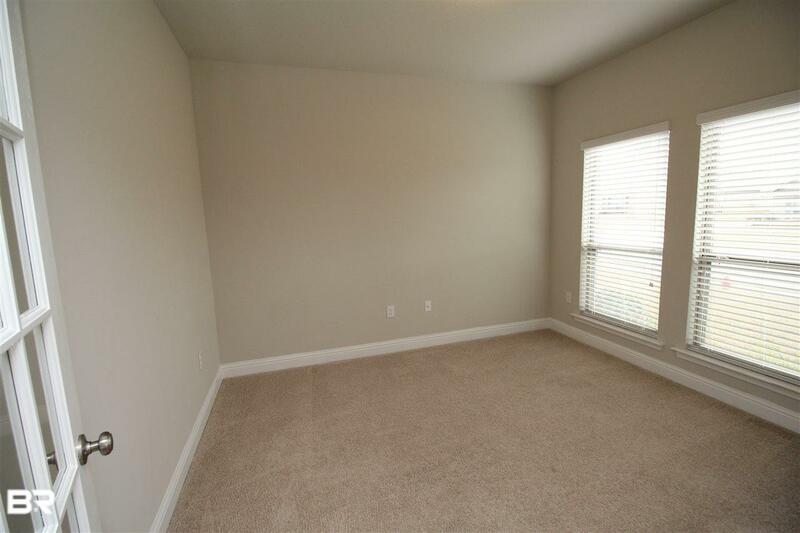 Home also has conveniently located half bath. 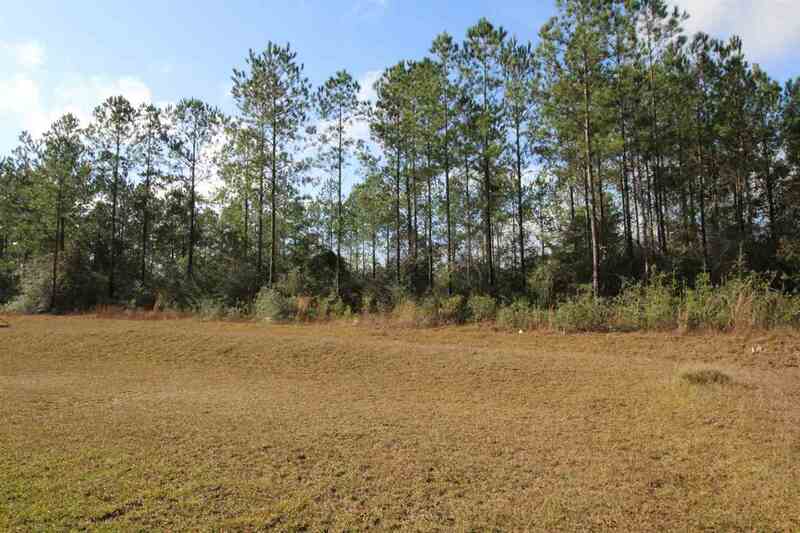 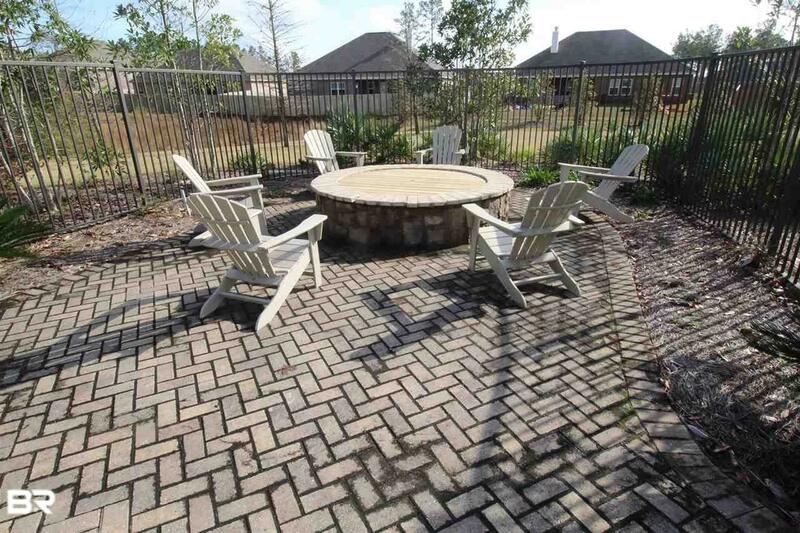 Enjoy your screened patio overlooking large 100&apos; premium size private lot with green buffer. 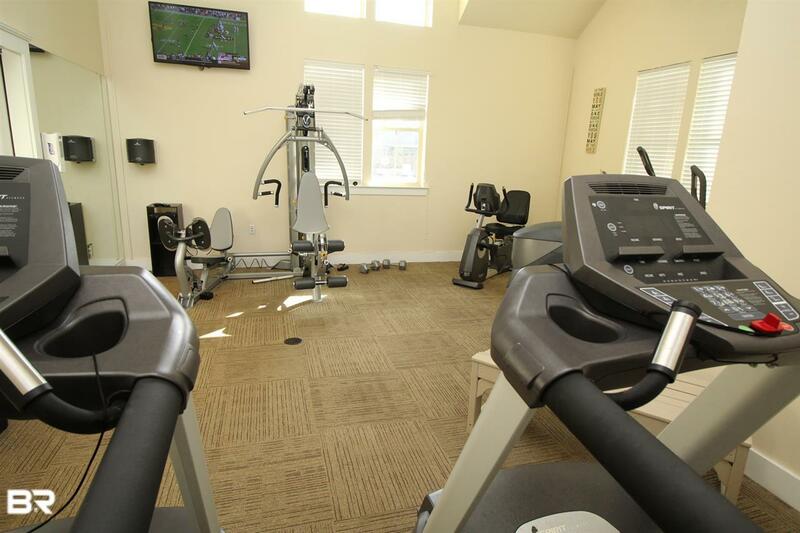 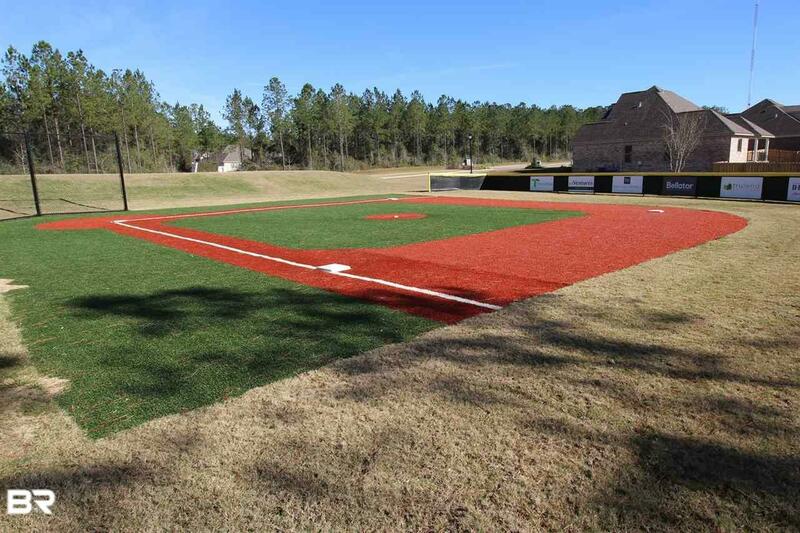 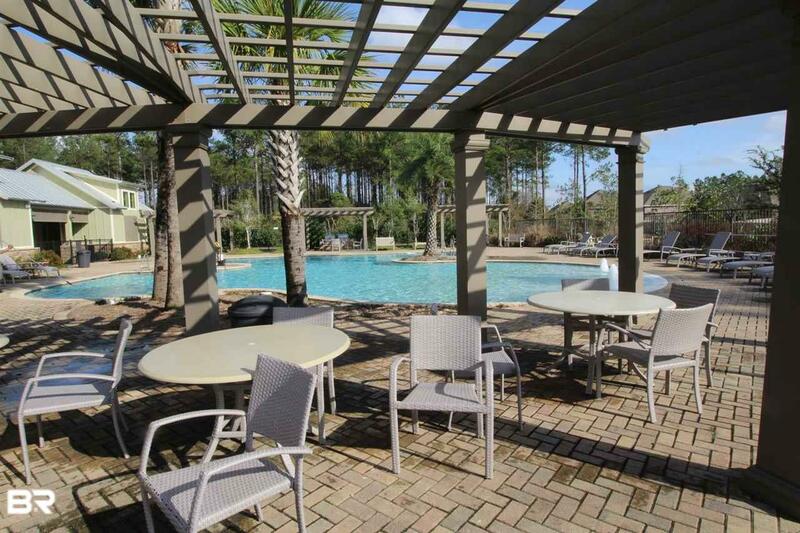 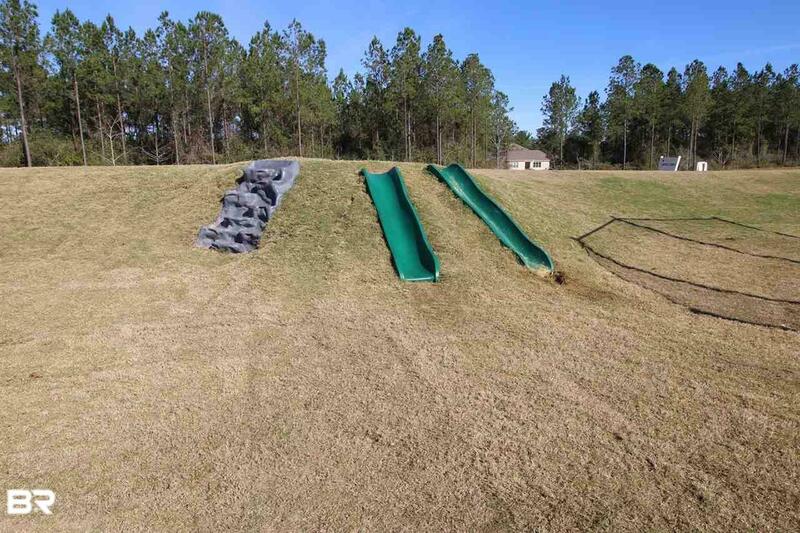 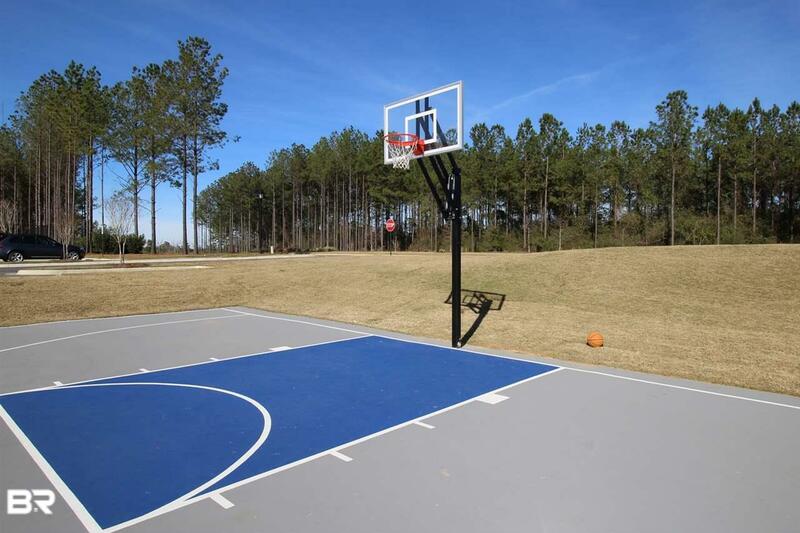 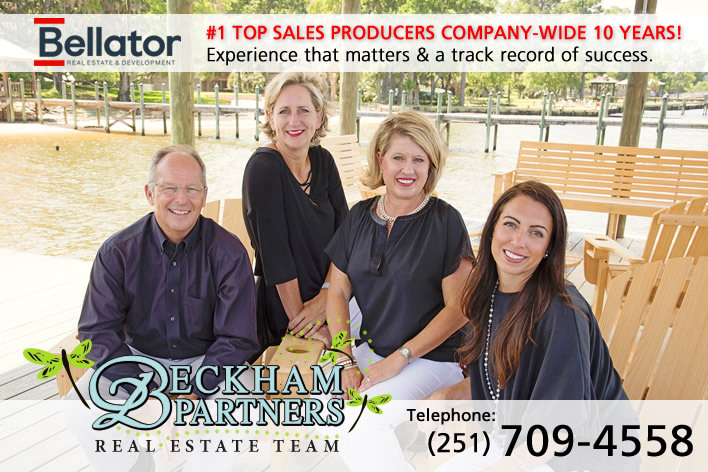 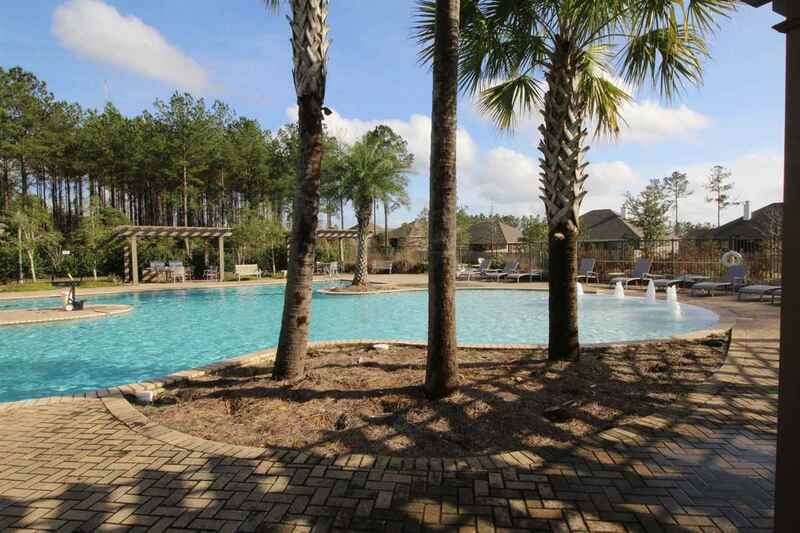 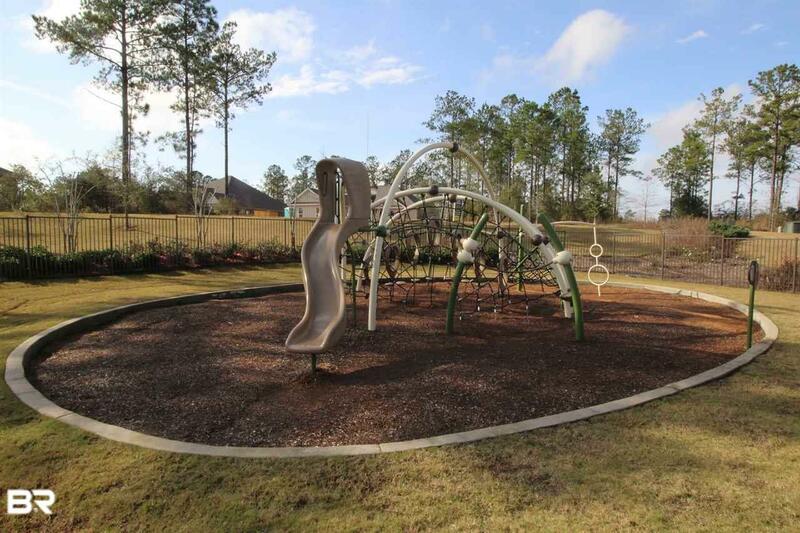 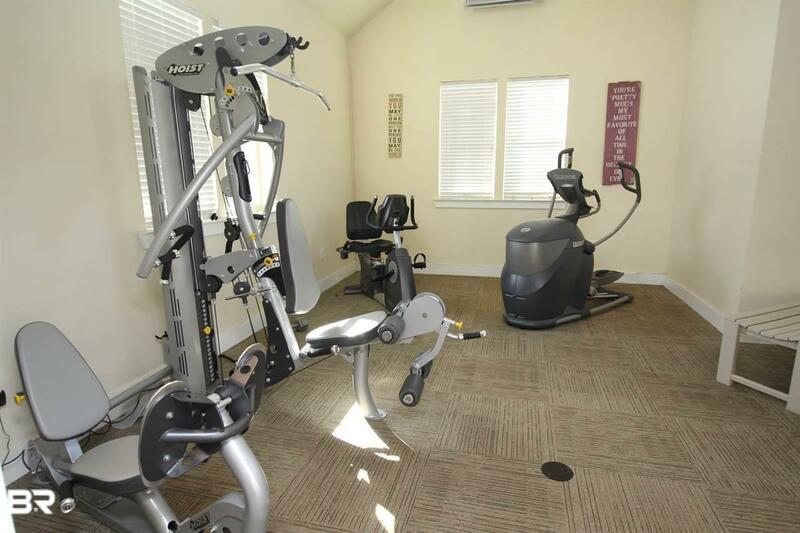 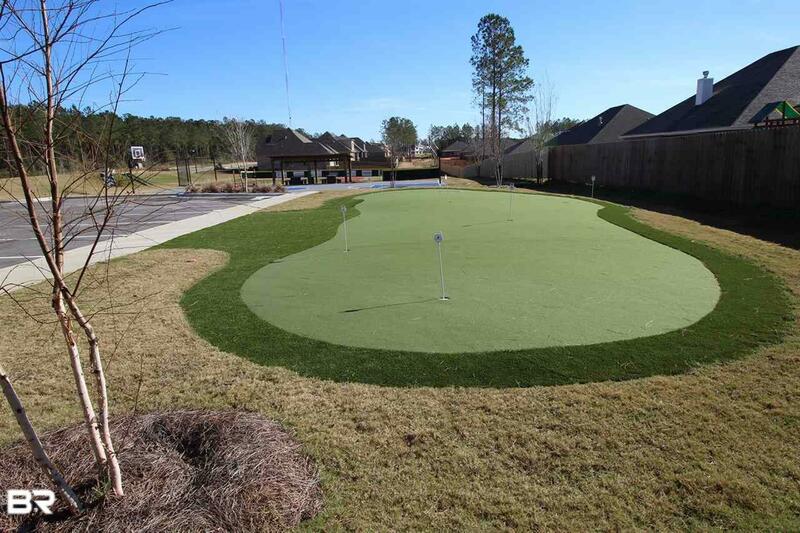 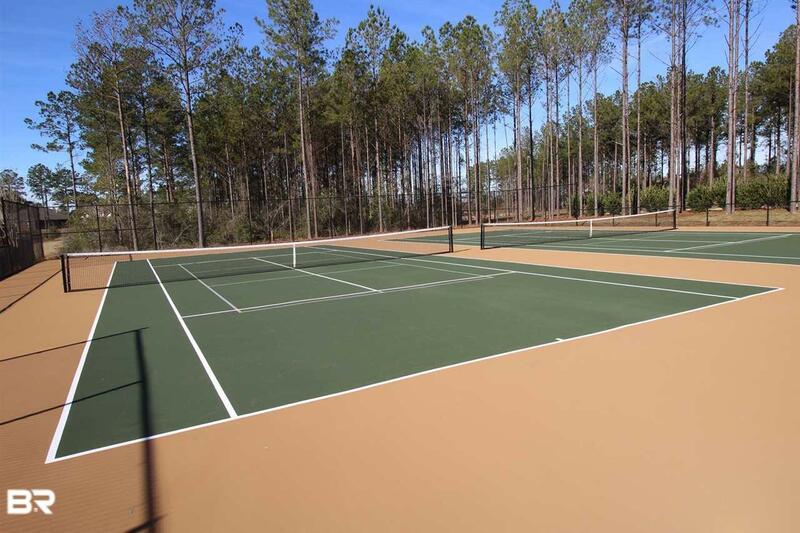 Stonebridge amenities include playground, beautiful pool, tennis courts, basket ball courts, putting green, whiffle ball field, fitness center & community firepit. 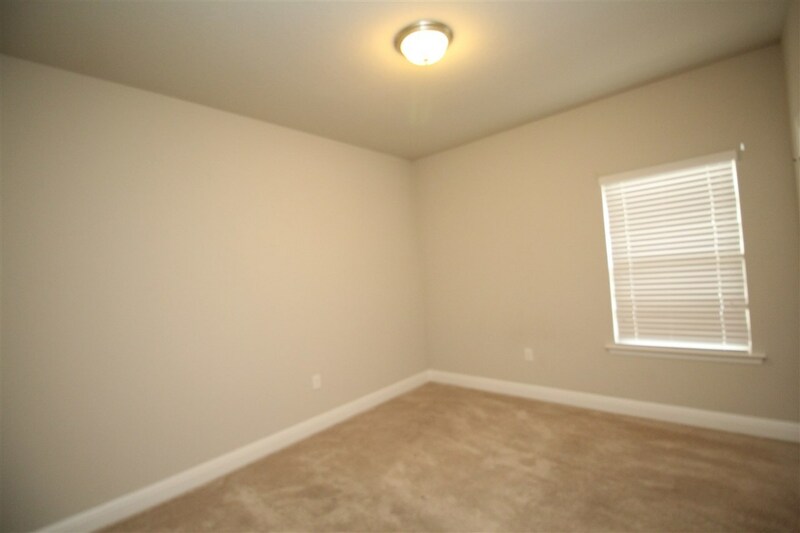 Make your viewing appointment today. 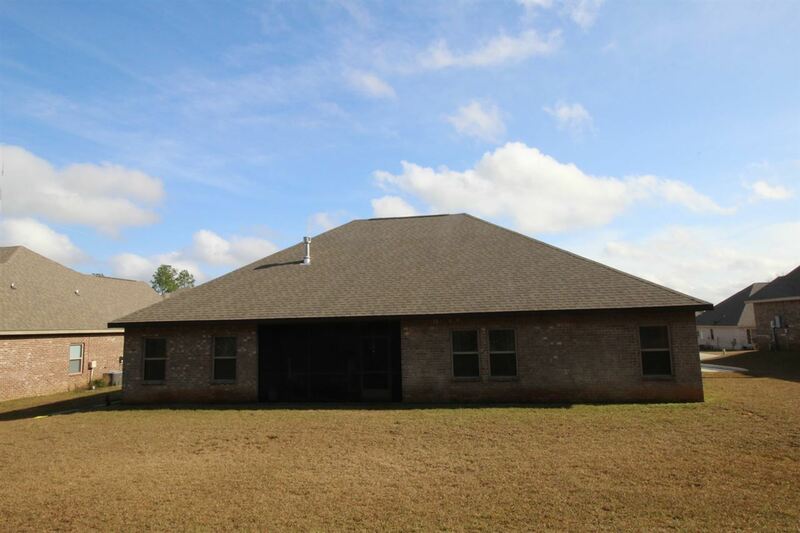 Directions: At Hwy 181 & Hwy 31, Travel North On Hwy 31. Turn Right Onto Ibis Blvd Into Stonebridge Subdiv.